The best of Chrysler Dodge Jeep Ram's models can be found in our stock at Westborn Chrysler Dodge Jeep RAM. We are here to help you drive your dream vehicle so stop by today! The middle-class suburb of Allen Park is located in the center of Wayne County, Michigan. Known for its brick houses and tree-lined streets, the suburb of Allen Park is very picturesque. The suburb is home to many of the Ford Motor Company facilities and offices. It is also the practice home and headquarters of the Detriot Lions, a professional football team. Allen Park was first incorporated as a village in the 1927 and 30 years later a city in 1957. Fun fact: Allen Park is home to the World's Largest Model Tire! This tire is the biggest non-production tire scale model ever created, one of the world's largest roadside attractions. It was originally a Ferris wheel at New York's World Fair in 1964, it was later moved to Allen Park in 1966. Want to take a spin in a new Chrysler Dodge Jeep Ram vehicle on the roads of Allen Park? Check out our online inventory stocked with all the latest and greatest Chrysler Dodge Jeep Ram vehicles! It's a fact of life that everyone has different needs of their daily driving, and so we stock a variety of vehicles to help you find one that suits you. Getting a car loan can seem intimidating, but Westborn Chrysler Dodge Jeep RAM wants to make getting an affordable rate a reality and a stress-free experience! Start the process from home with our Secure Online Finance Application! Our friendly finance staff will review your application as soon as it's received and get back to you in a timely manner with next steps. 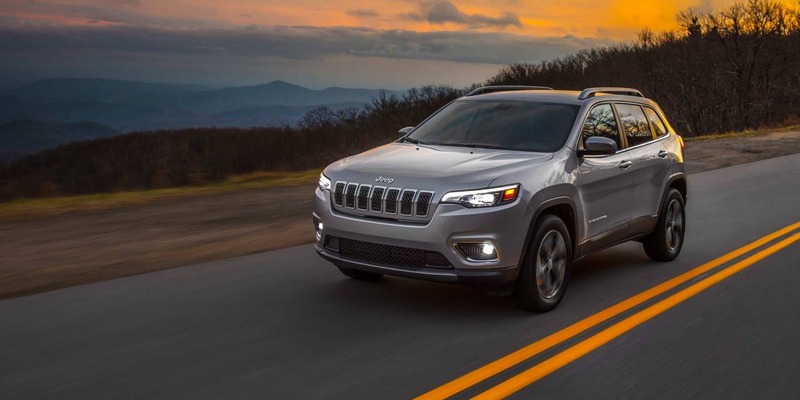 With years of experience under their belts, our skilled mechanics have what it takes to diagnose any problem on your Chrysler Dodge Jeep Ram vehicle so you can get back on the road! Like to service your vehicles yourself? Work with our parts department to make sure you are doing so with certified parts!